Saluda River Electric Co-Op, electrician, listed under "Electricians" category, is located at 1776 Highway 14 Laurens SC, 29360 and can be reached by 8646823169 phone number. Saluda River Electric Co-Op has currently 0 reviews. 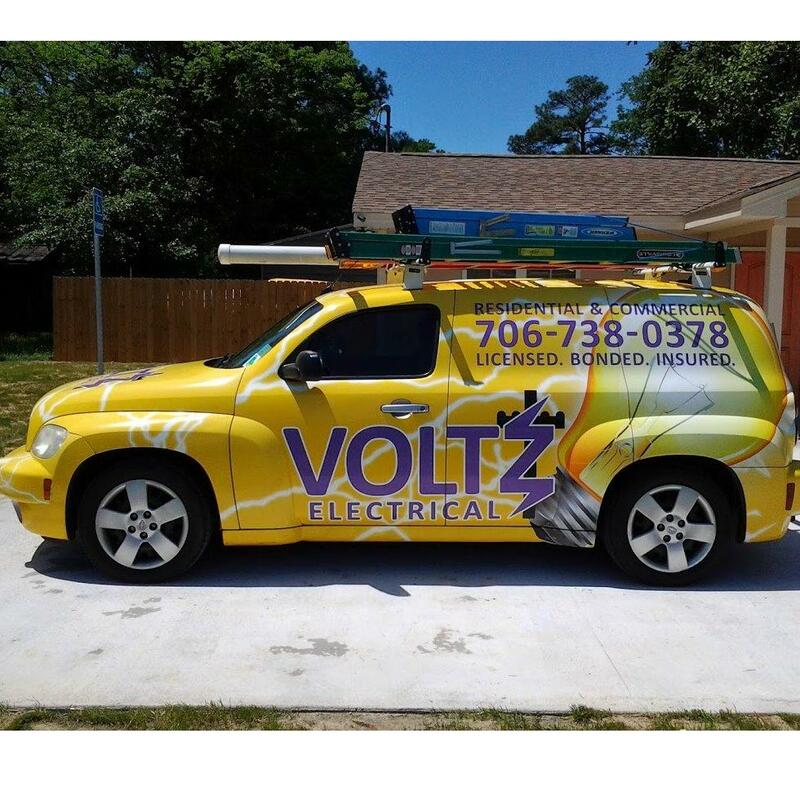 Browse all Electricians in Laurens SC. Discover census data for Laurens, SC.